Einar Selvik will give a solo concert on February 22, 2019, in his hometown Bergen, Norway. The event, organized by Bergen Live, will take place at the Håkonshallen in the territory of Bergenhus fortress. 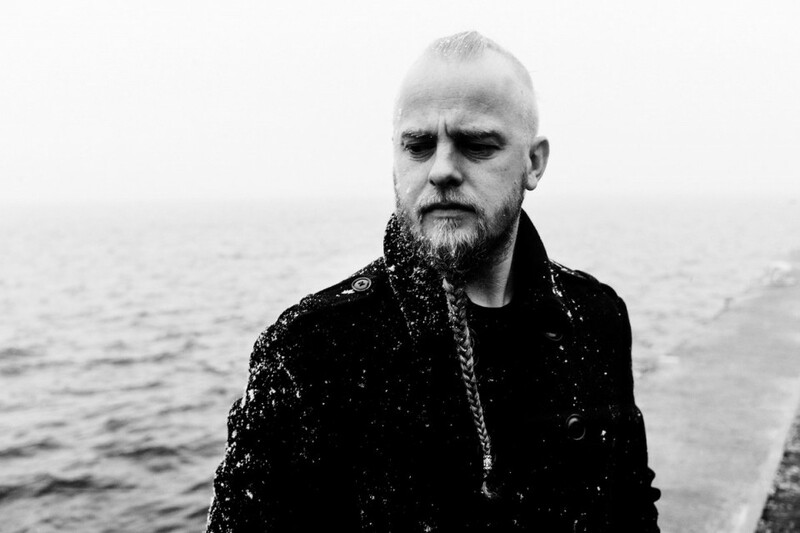 Einar Selvik is a multi-instrumentalist, best known as the leader of well-known act Wardruna, who masterfully interprets the culture and music of Norway, using a huge number of folk instruments, some of which were made by him personally.